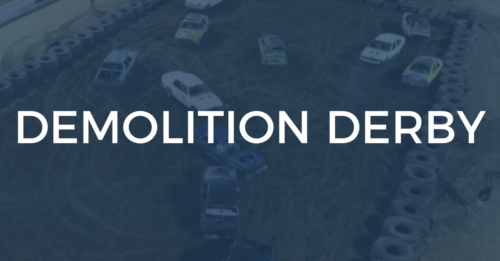 The Smith County Fair Demolition Derby will take place at the Smith County Ag Center at 7:00 p.m. on Friday, July 6, 2018. The entry fee to participate in the derby is $25. The derby is accepting model years 1980 and up. Stock cars only. For complete rules and pre-registration, contact Tim Burton at (931) 239-8085. 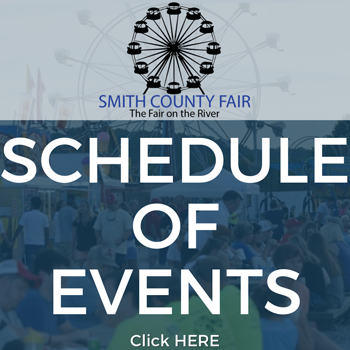 You can find a paper entry form in the Smith County Fair program. Intermission entertainment will be provided by the Bottom Line Band.